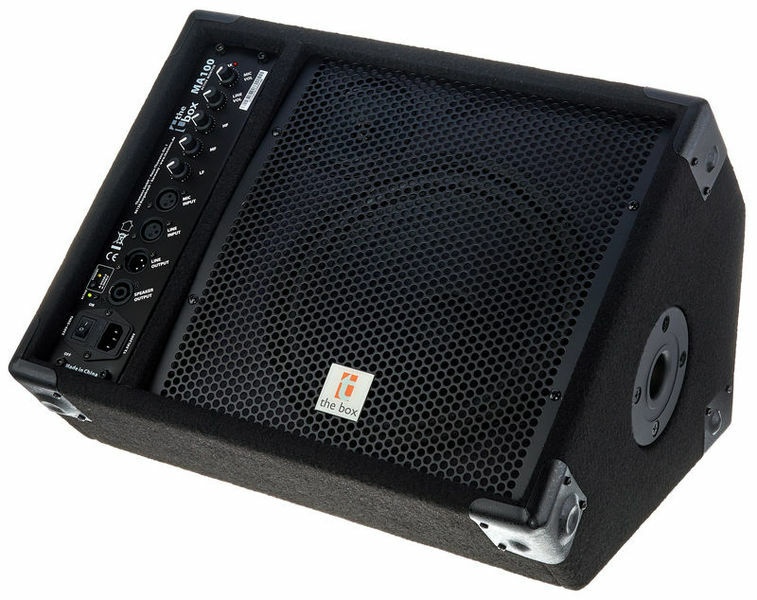 Ideal for for small events that have an audience size smaller than 50 people (Indoor). This is great for coffee shop bands with acoustic guitars and corporate presentations. 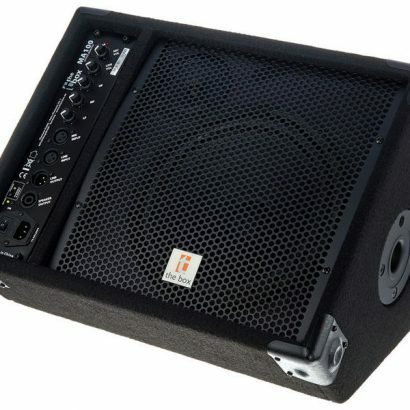 The Package includes Instrument cables and Speaker stands.